- 3rd year Business administration student, messed up in a good way, easy to be with and talkative on my own way.I don't feel bored staying by myself, as long as I have book in my hand and coffee on my table. I decided to pick up this book because the plot seems interesting. 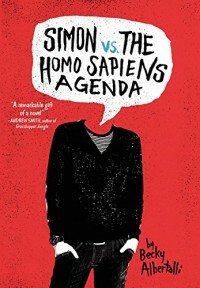 The story starts so well that I enjoyed reading until the characters started to act annoying. Although I like how this book makes me look forward to what will happen at the end. 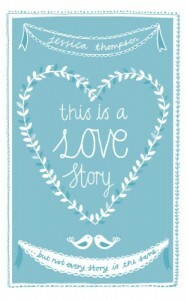 Since I have read this book, i've been looking for the same book to warm my heart again. 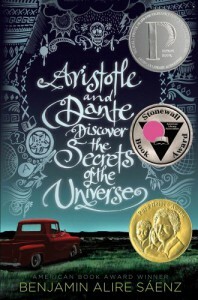 Aristotle and dante discover the secrets of the universe was absolutely amazing book! It grabbed my attention from the start 'til the end . I'm inlove! My exam is approaching however, I still have a time to read my book before i go to sleep.